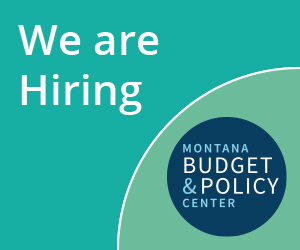  “Medicaid Expansion Member Profile.” Department of Public Health and Human Services. July 1, 2018. On file with author. 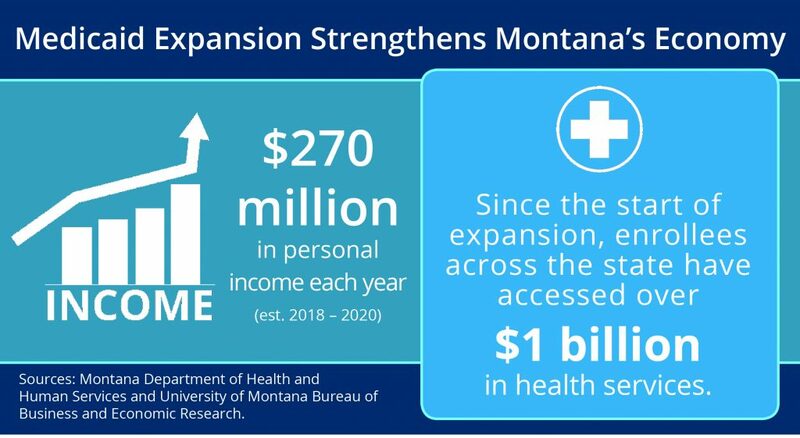 “The Economic Impact of Medicaid Expansion in Montana.” Bureau of Business and Economic Research at the University of Montana. 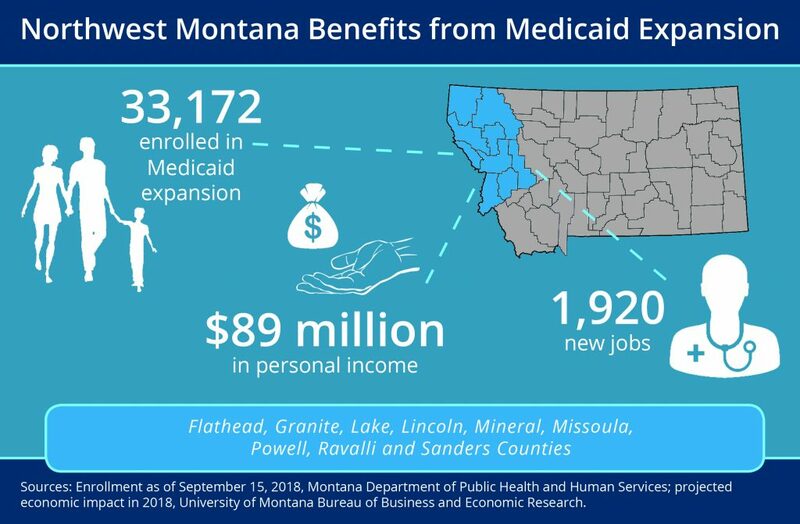 April 2018. http://www.bber.umt.edu/pubs/health/MedicaidExpansionImpact2018.pdf. “Medicaid Expansion Enrollment by County.” Department of Public Health and Human Services. September 15, 2018. On file with author.